SpaceLy and crew finally have a home for 2019. One of the top unsigned teams in the competitive Call of Duty scene has found an organization to represent for the remainder of 2019. Gen.G has signed Michael “SpaceLy” Schmale, Chance “Maux” Moncivaez, Michael “MajorManiak” Szymaniak, Jared “Nagafen” Harrell, and Colt “Havok” McLendon, the organization announced today. The team will also be coached by Joey “Nubzy” DiGiacomo. 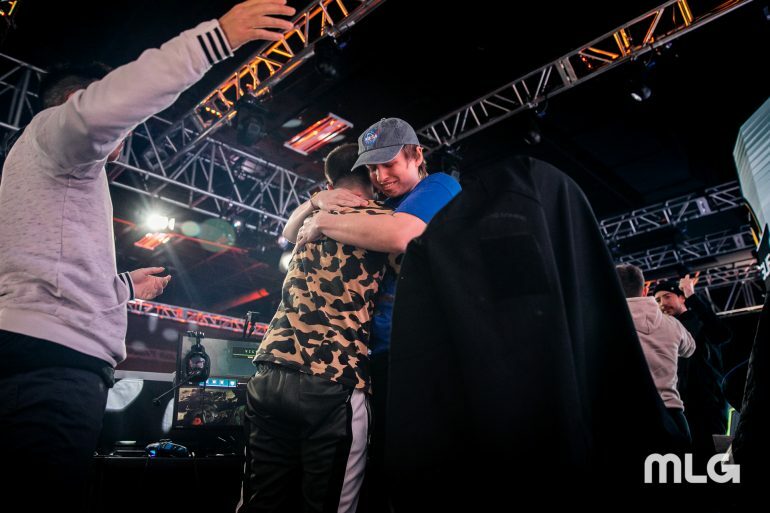 With the acquisition of SpaceLy’s roster, Gen.G has picked up a lineup that placed top-eight at CWL Las Vegas 2018, the first Black Ops 4 event of the year, and a team that qualified for the 2019 CWL Pro League. This roster will be Gen.G’s first professional Call of Duty team. The organization is well-known in the League of Legends scene—Gen.G, previously known as KSV Esports, acquired the 2017 world championship League team, Samsung Galaxy. Gen.G also owns an Overwatch League team, Seoul Dynasty. SpaceLy and crew will get to make their debut for Gen.G when the 2019 CWL Pro League begins on Feb. 4.